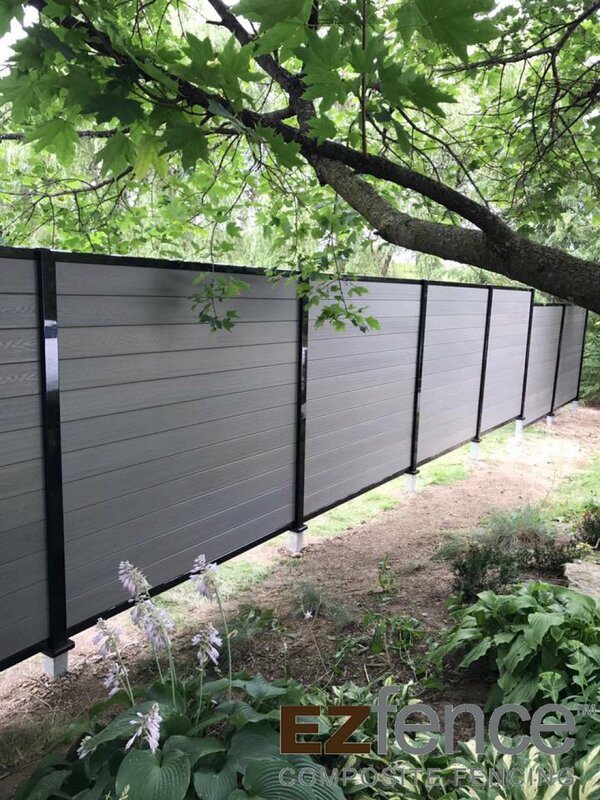 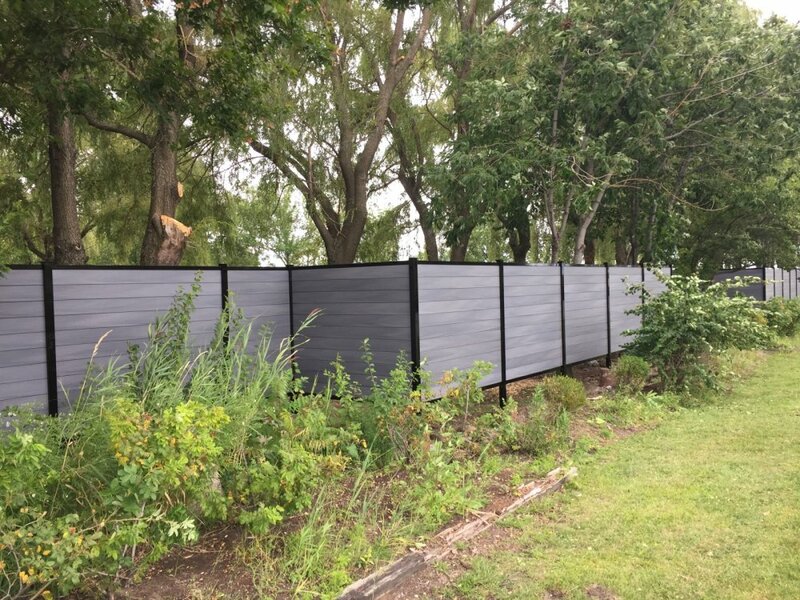 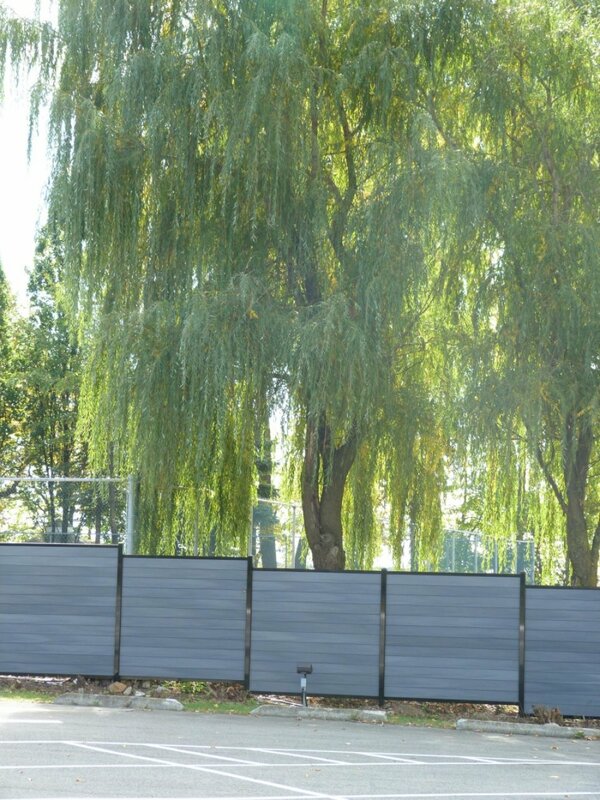 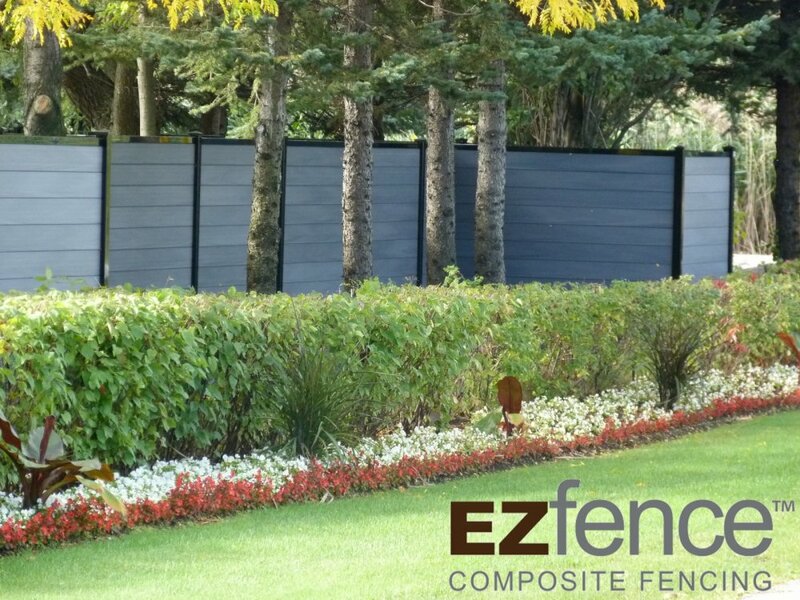 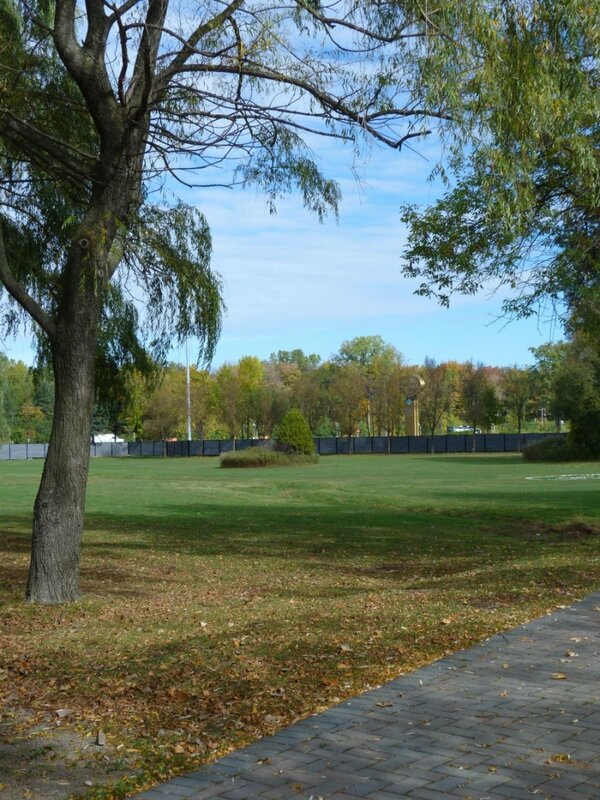 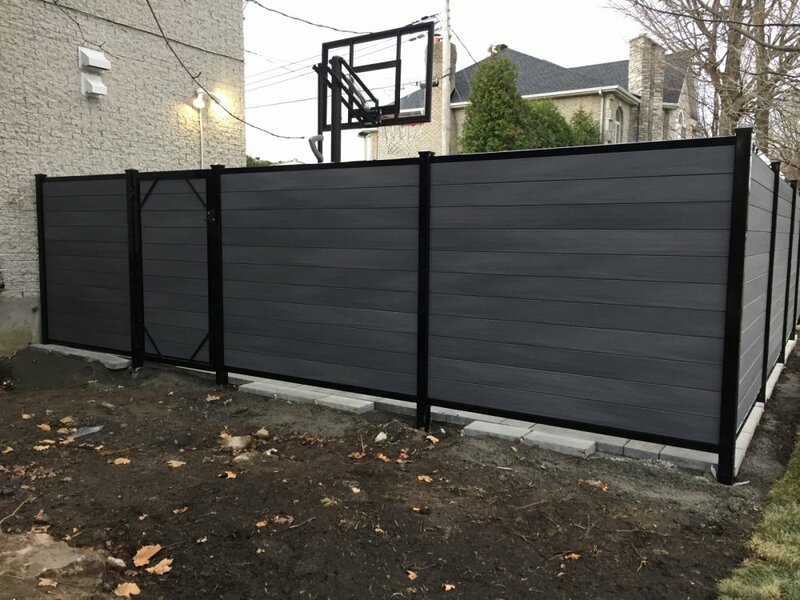 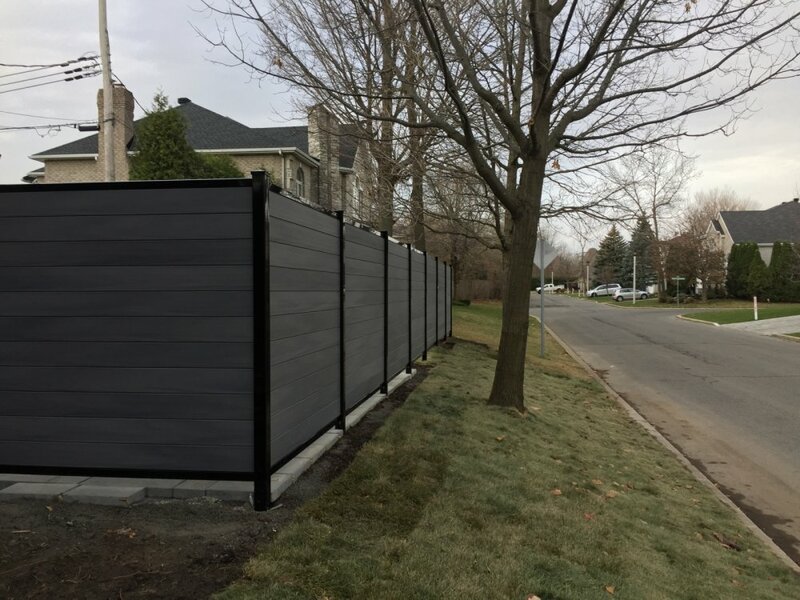 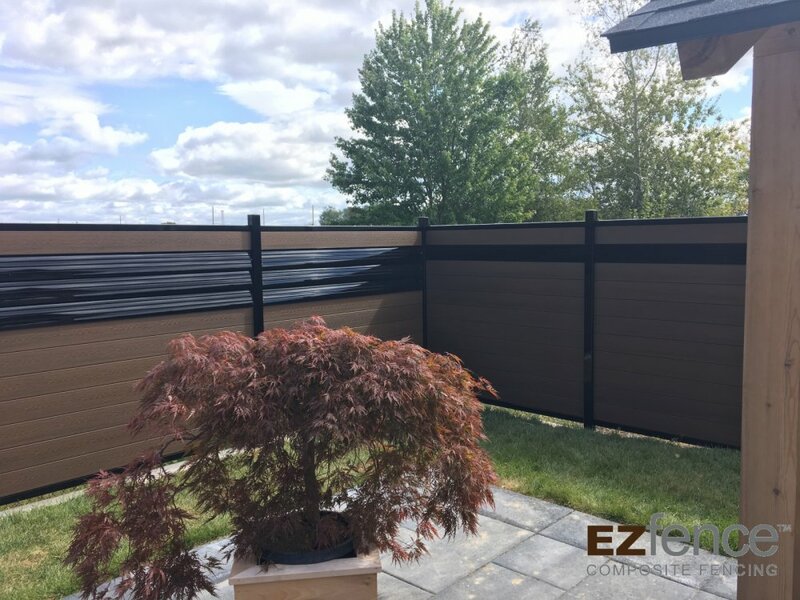 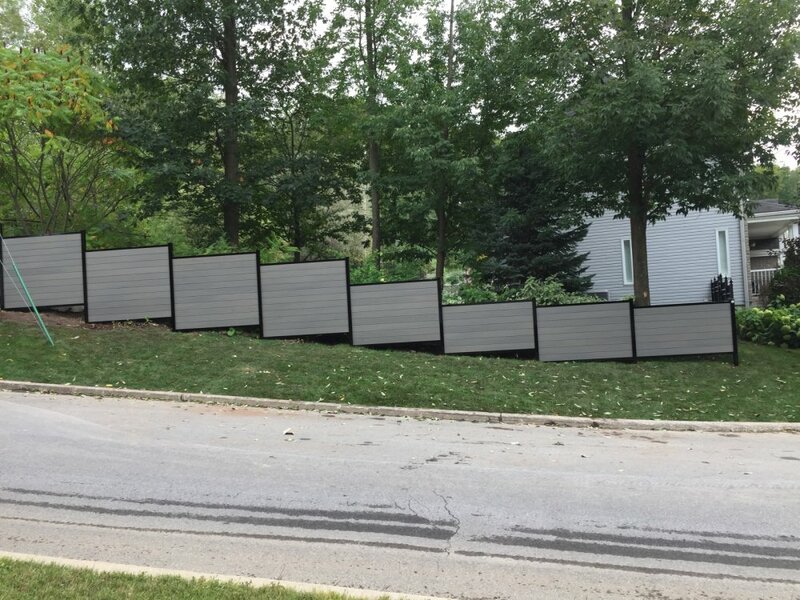 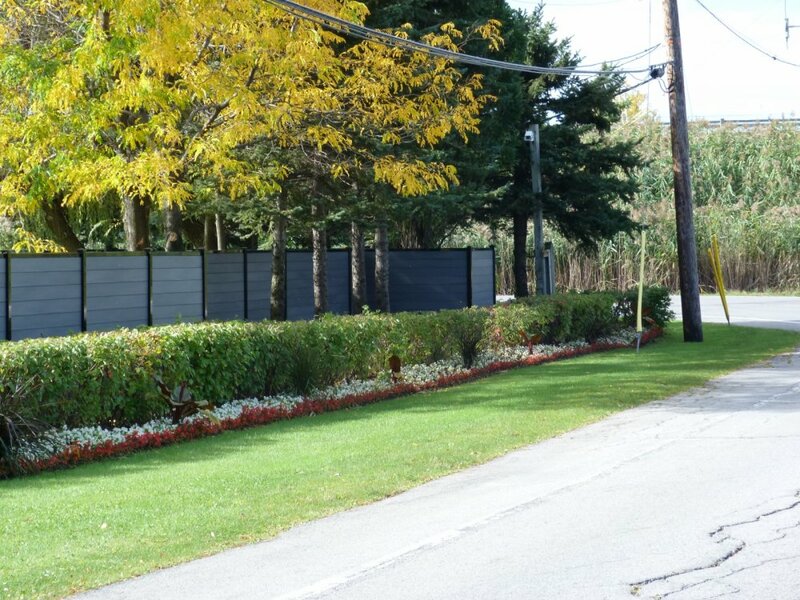 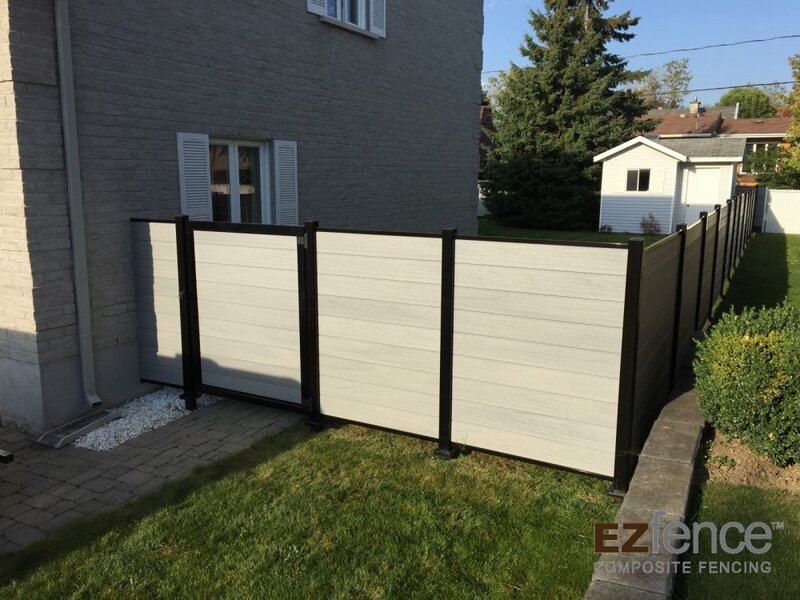 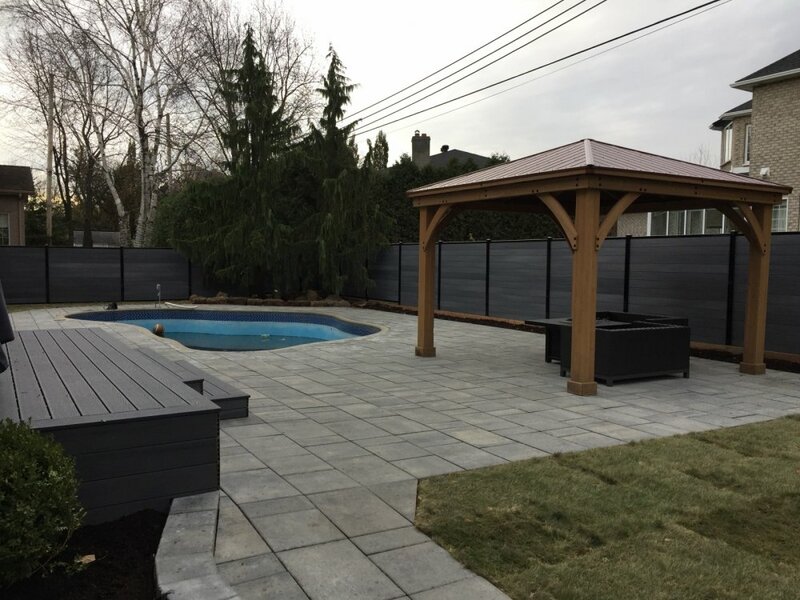 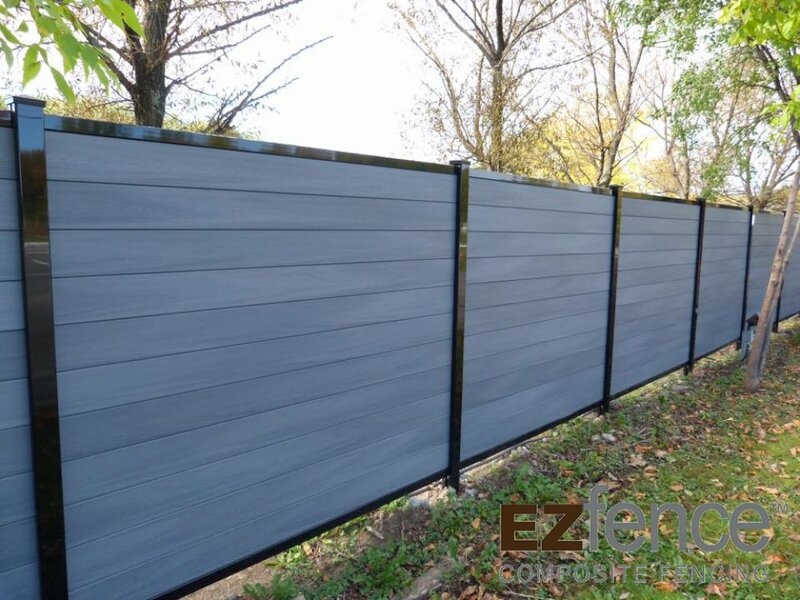 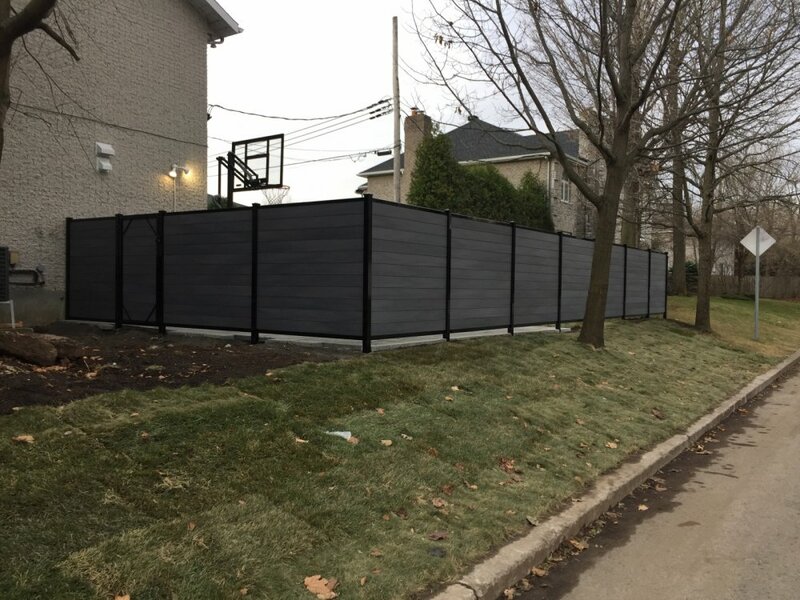 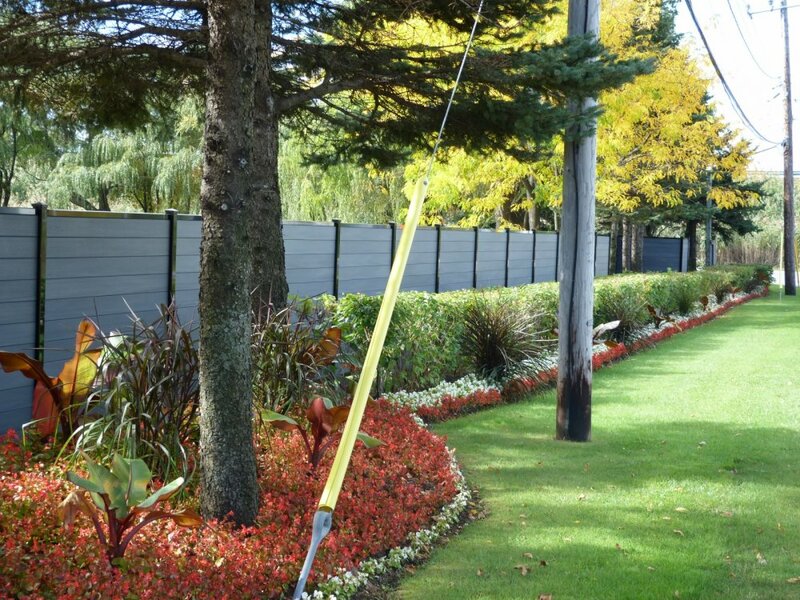 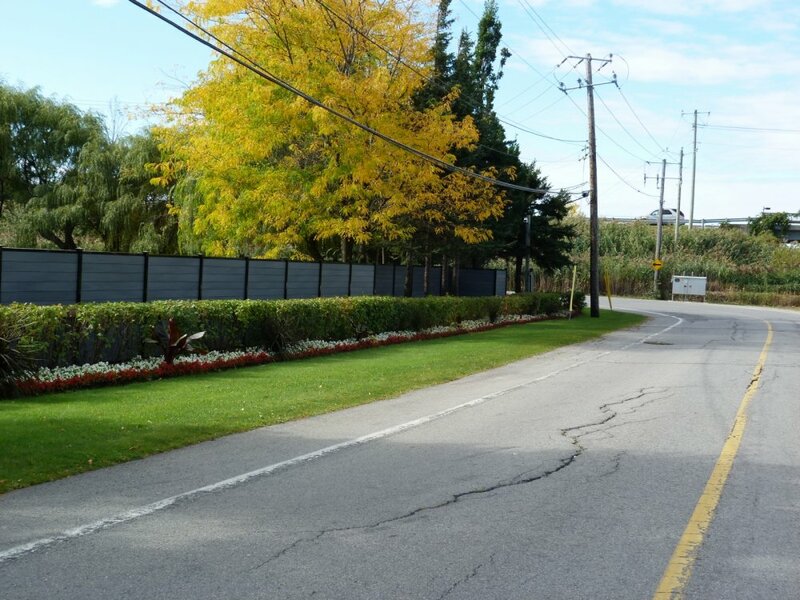 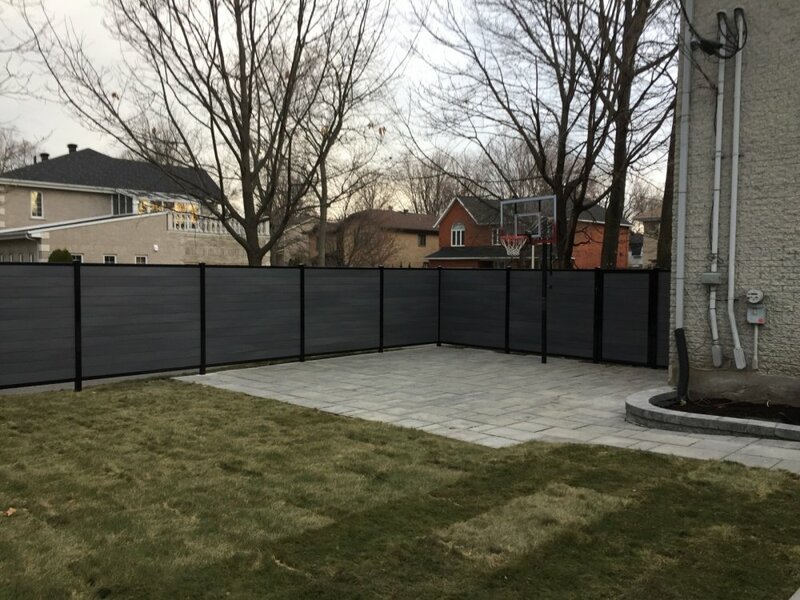 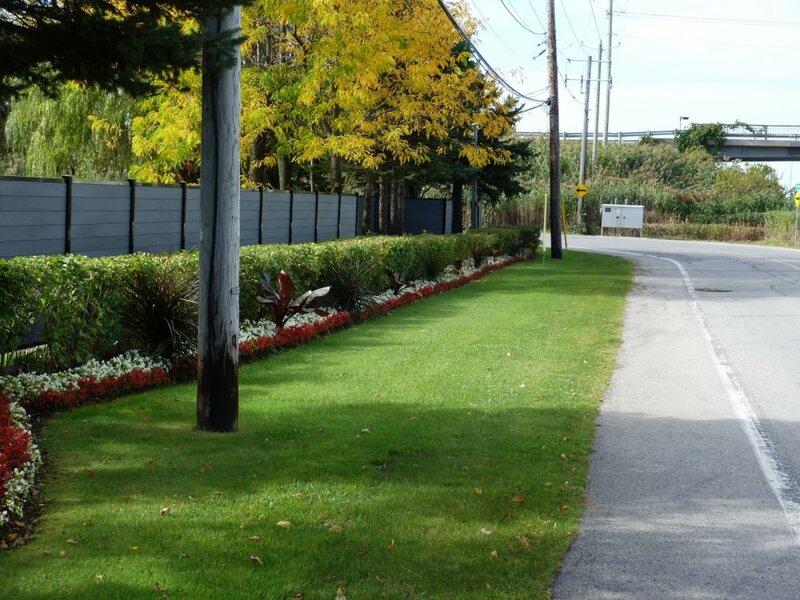 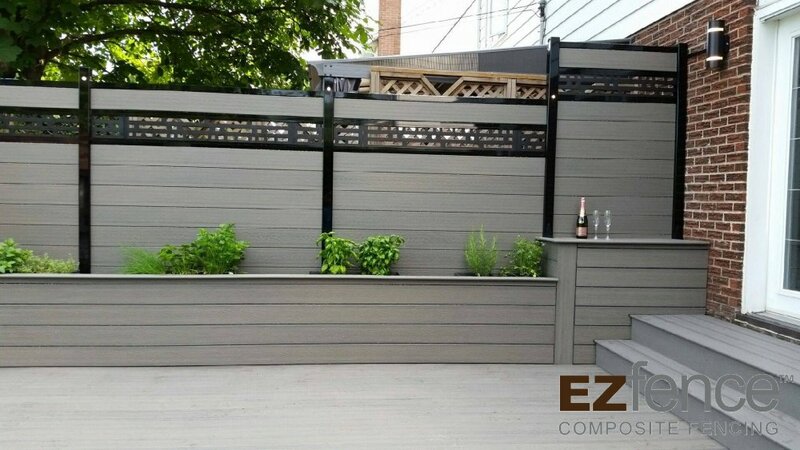 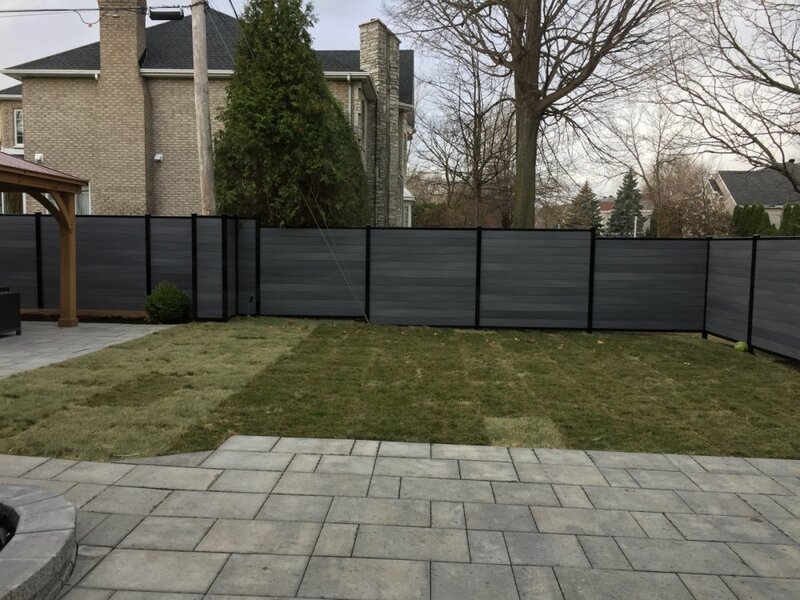 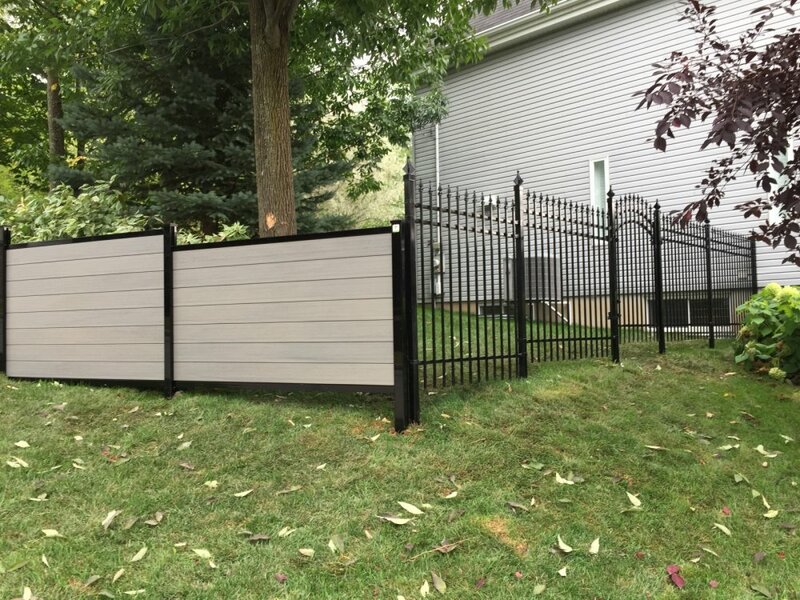 Composite fence have boards made of composite wood and framing in solid aluminum of superior quality. 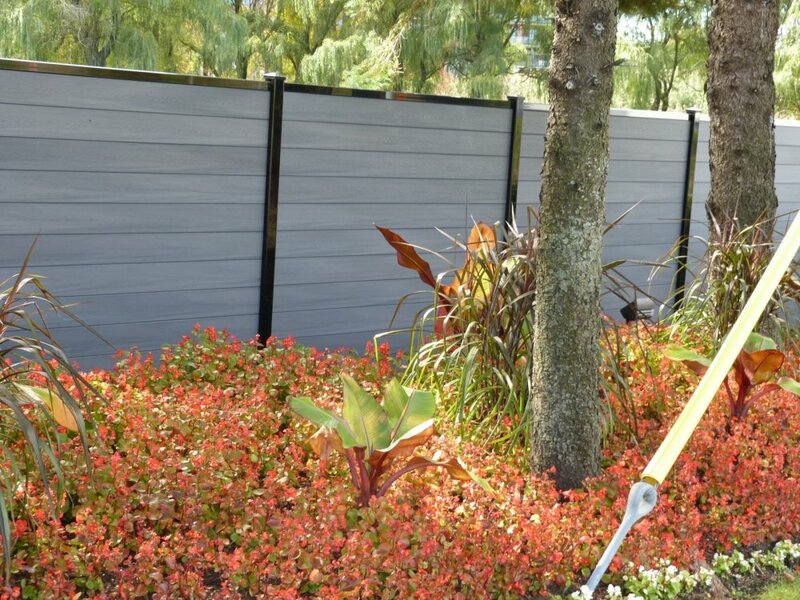 Rugged products require no maintenance. 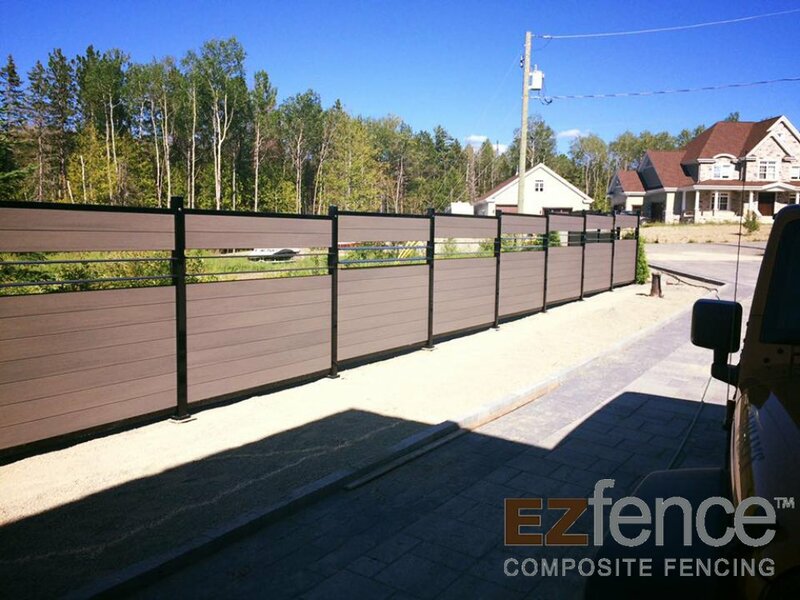 For all kinds of projects. 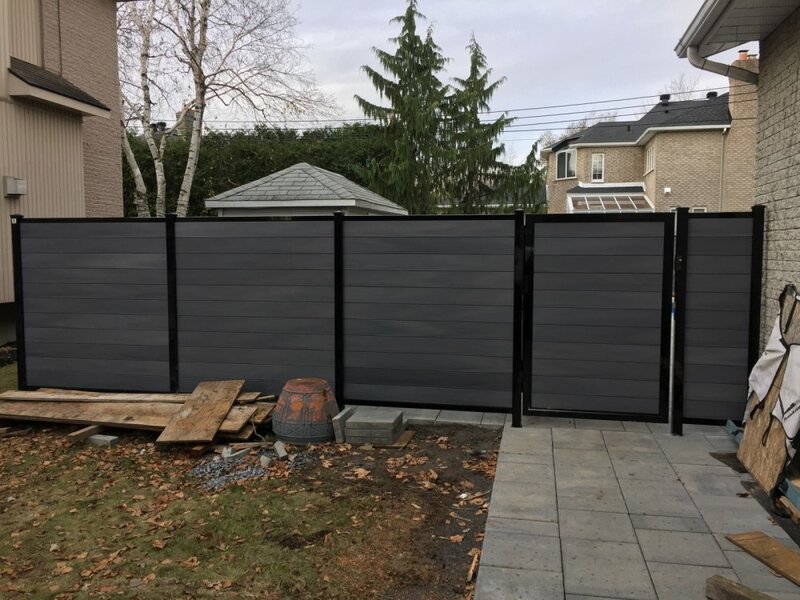 3 ranges available to you. 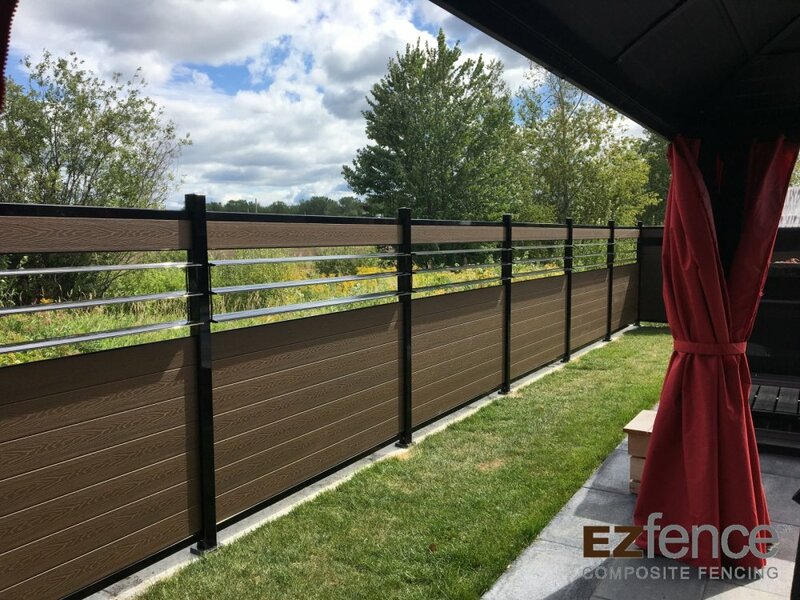 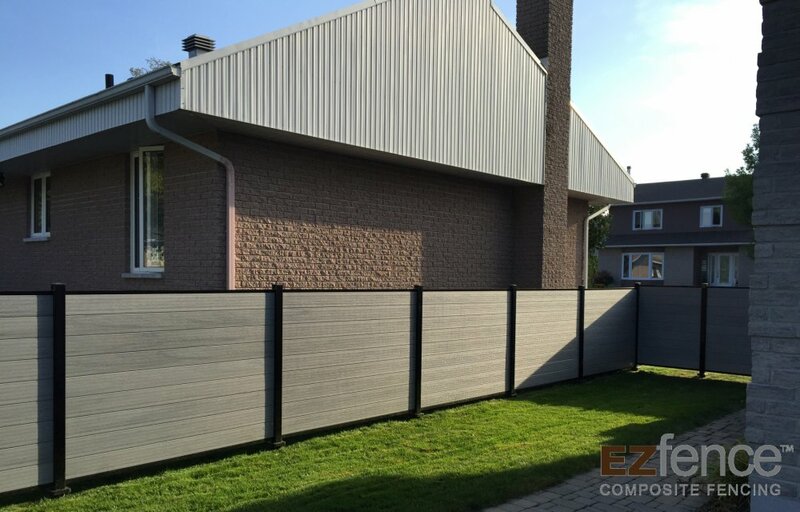 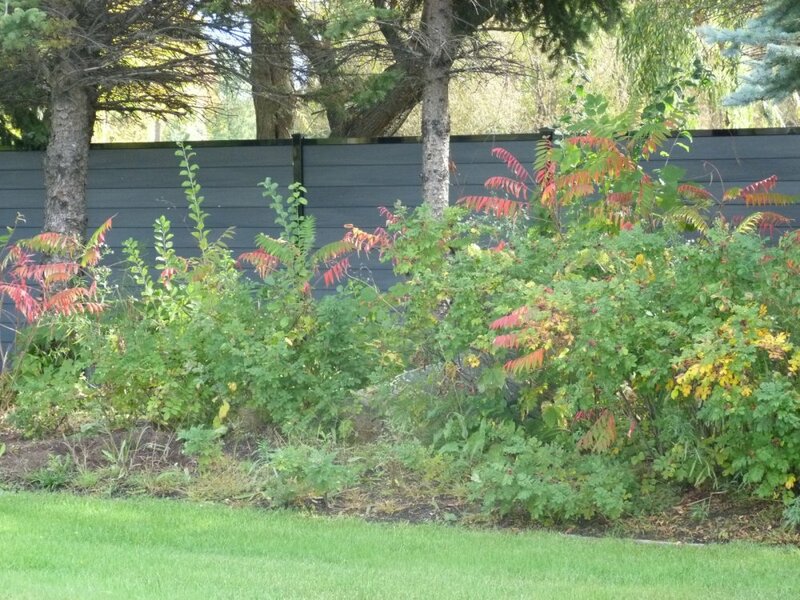 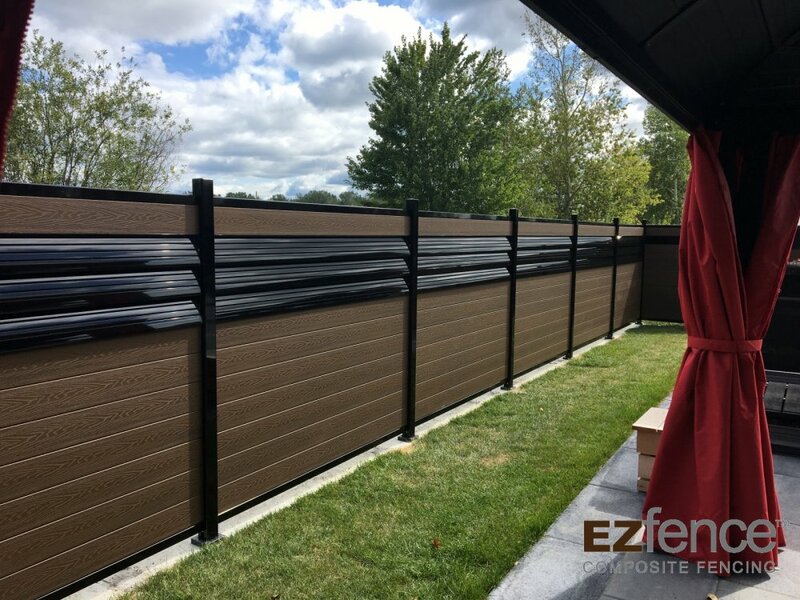 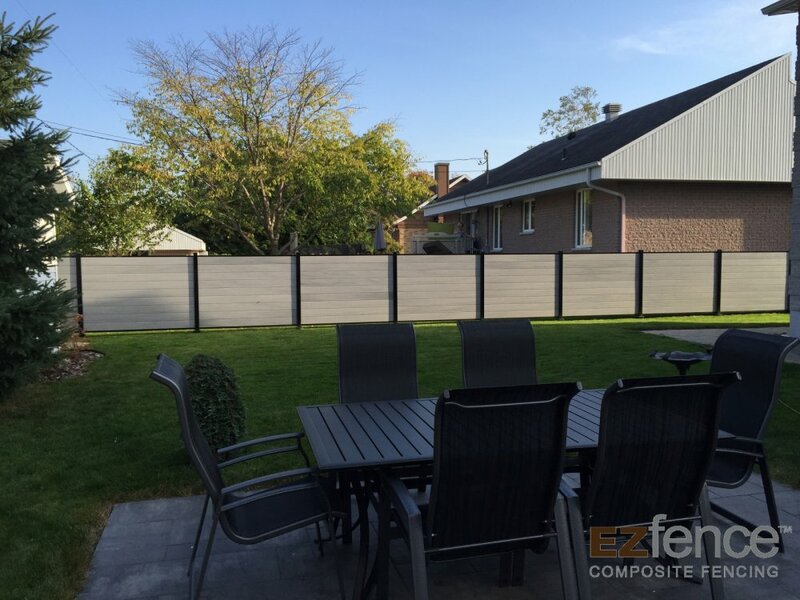 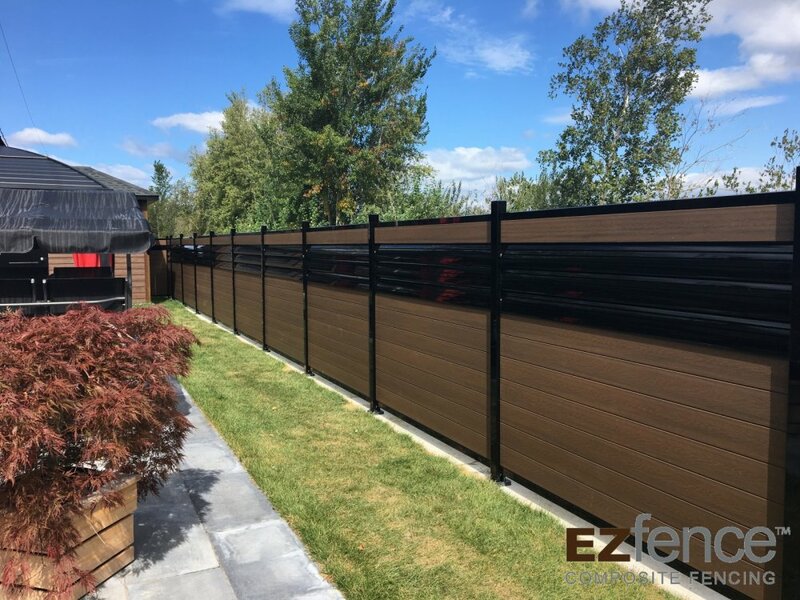 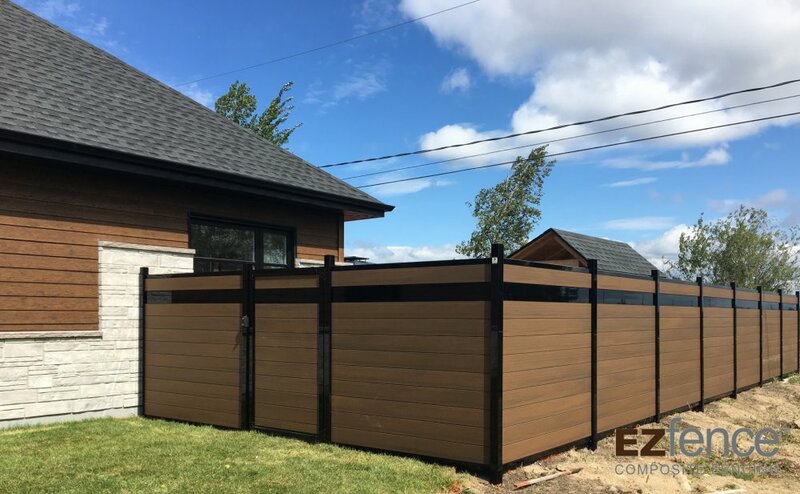 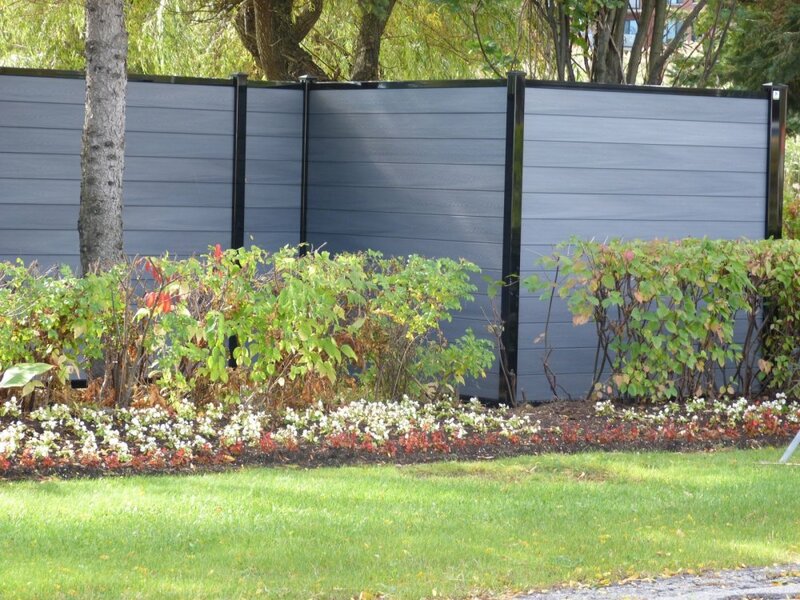 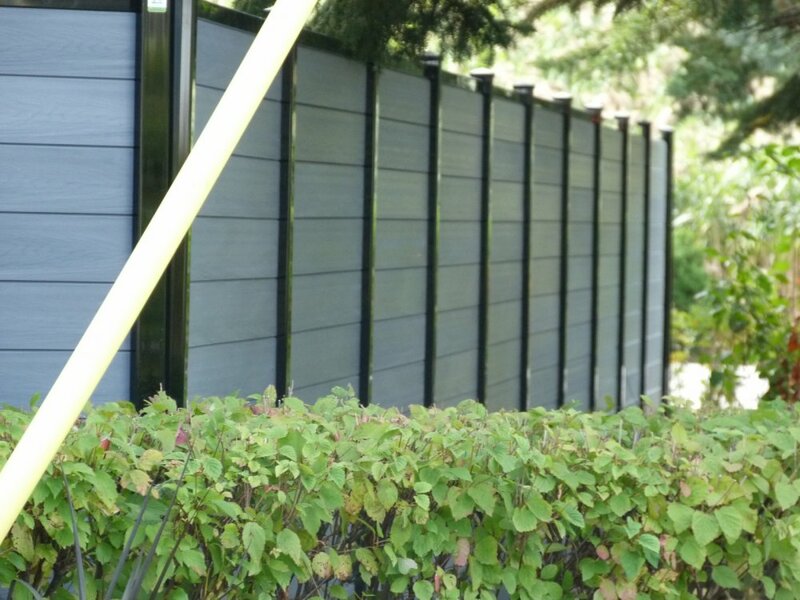 The Design composite fnce is our entry level range of composite fencing. 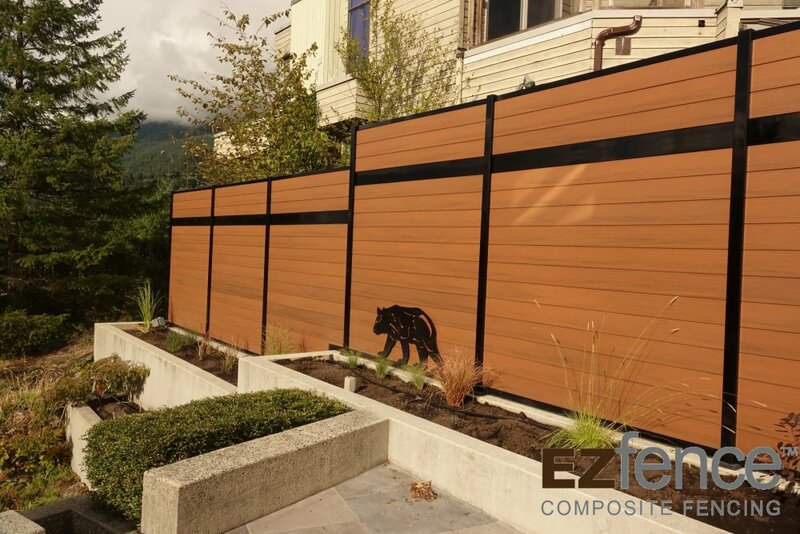 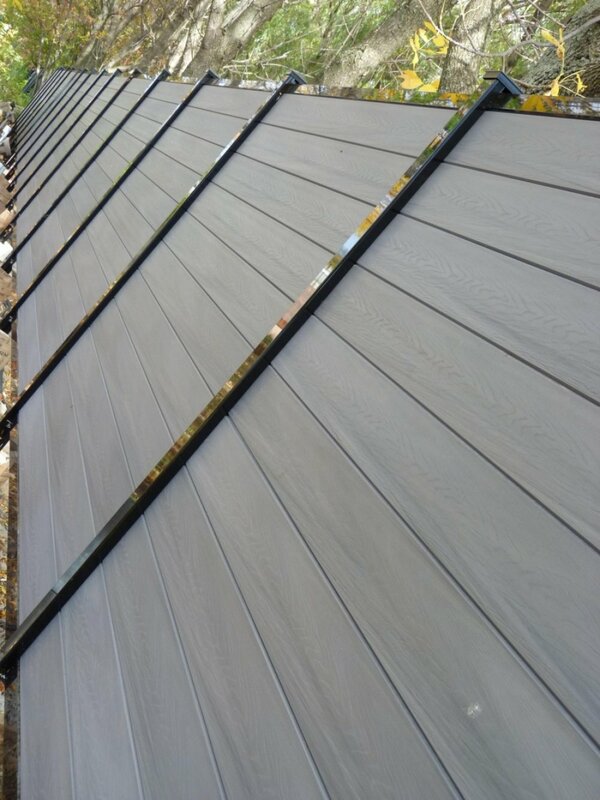 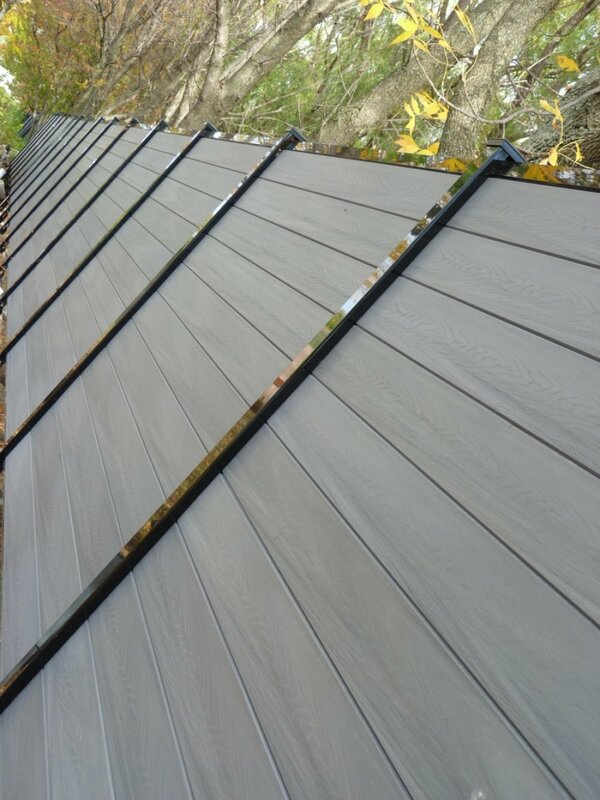 Each composite board has a matte smooth finish. 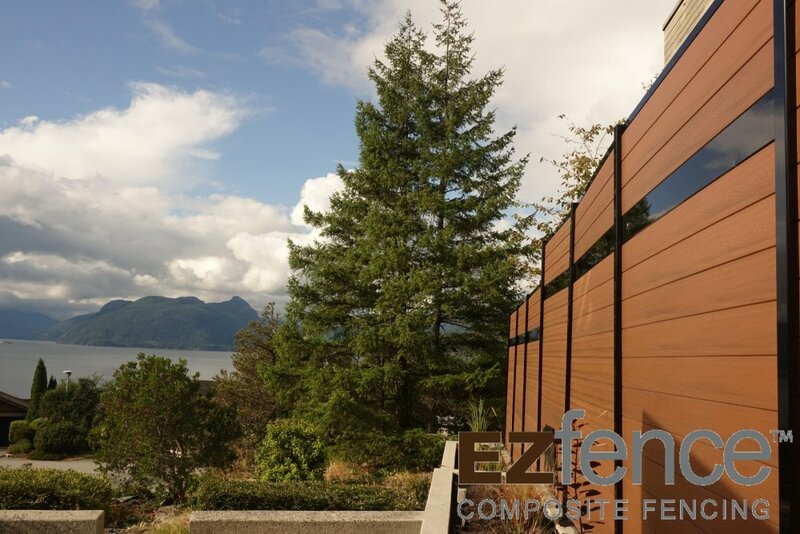 It provides privacy and a maintenance-free lifestyle at an amazing price. 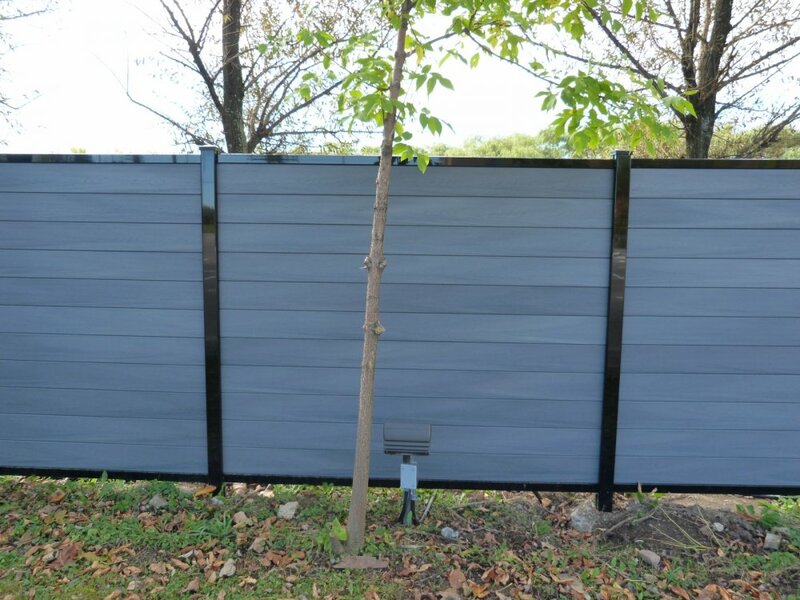 Single composite gate, double composite gate, shutters, openwork molding, black aluminum molding, LED light system, lock and animal design.